Darkness can often make smaller rooms feel even more cramped. To open the room up to more light, consider removing all curtains from windows and instead install recessed blinds. You still get the privacy factor, while also allowing your kitchen to have a brighter feel. 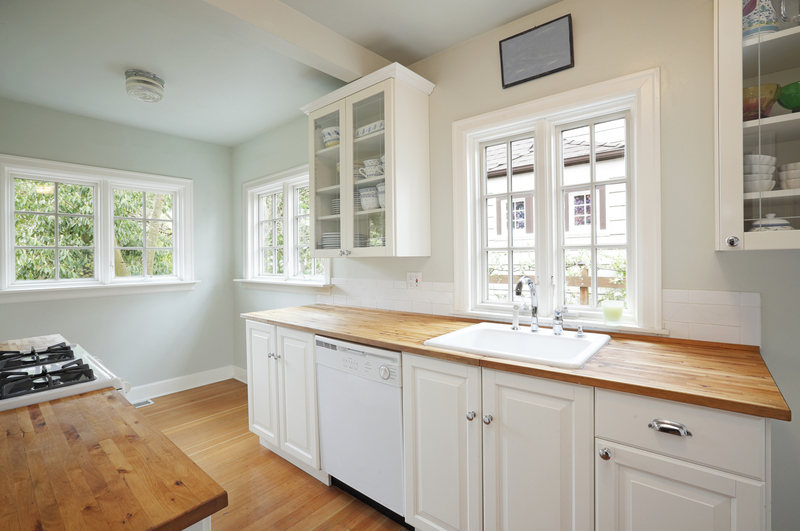 Keep your kitchen counters and cabinets clean and tidy by only displaying the essentials. 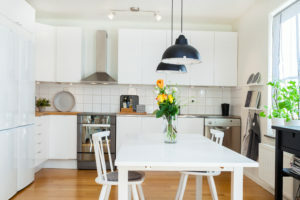 Think about keeping your countertops clear of all items, including photos, papers and even appliances, to make it seem like the room is larger than it truly is. 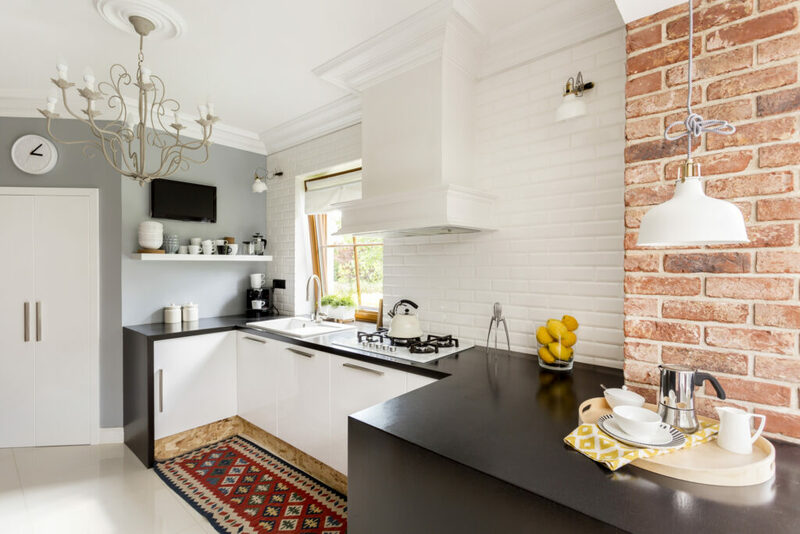 Sellers should consider making the tone of the wall color in the kitchen brighter. Lighter colors tend to open up a room. They are also much more inviting, enticing potential buyers. 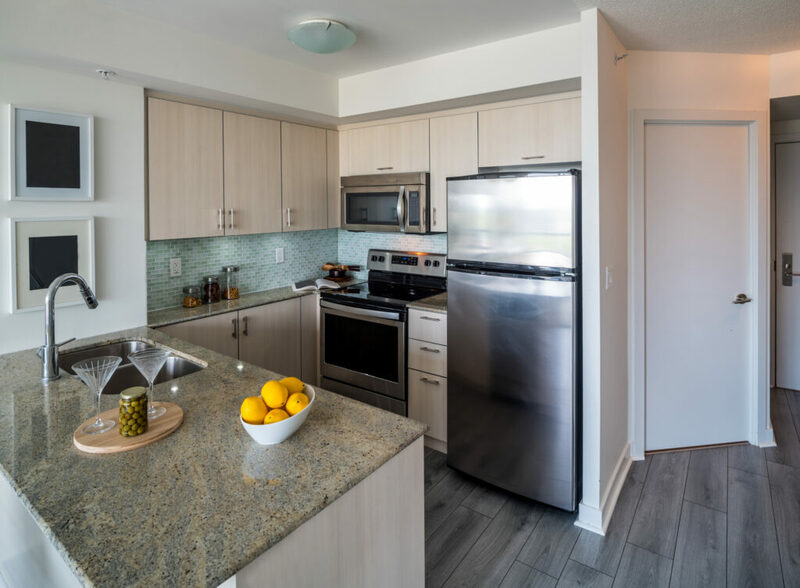 Consider mounting appliances on the wall or under a cabinet to create more countertop space, giving the kitchen the appearance of being more spacious.The distinctive and interesting design look could attract more interest during a walkthrough or tour. Liz Muldrow specializes in social media marketing for the Homes North of Boston Team at Keller Williams Boston Northwest. Her primary focus is building communities that generate leads through compelling and remarkable content.